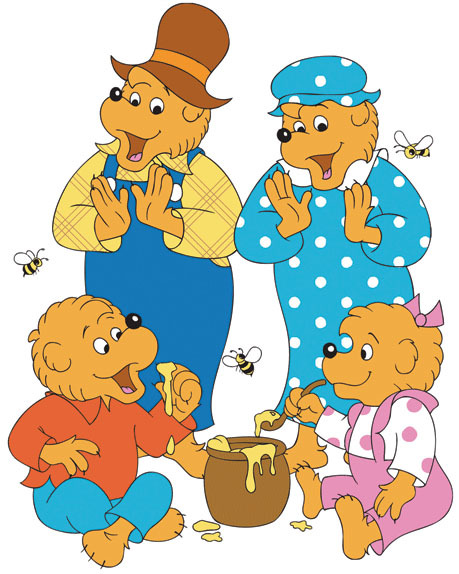 The Berenstain Bears LIVE! in Family Matters, the Musical also tours around the country, performing directly in school auditoriums or at local performing arts venues. If you would like more information on how to bring Bear Country into your local school or venue, please send an e-mail to info@berenstainbearslive.com.